Wild One is an non-profit event designed to test your determination and teamwork. 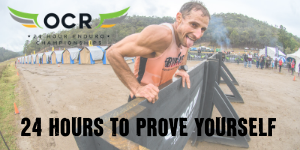 As you make your way through the 8km obstacle jungle at Peninsula Obstacle Racing Course, your mind and body will be tested. To succeed you must overcome your fears, push yourself beyond your limits, and become a Wild One. 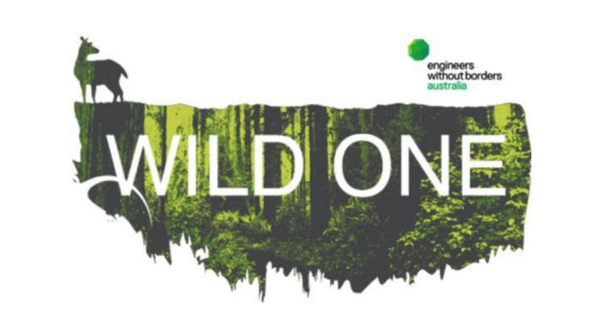 All proceeds go to Engineers Without Borders Australia, creating change in Australia and our region through humanitarian engineering. It all starts with you.